There are a lot of people who are very talented at what they do, and a lot of people who are mediocre. It’s often the mediocre but persistent ones who succeed – the people who refuse to take “no” for an answer, who continue to slave away at their work even if it’s not turning out, or it’s underappreciated. Maybe it’s not quite right yet, but they hack away until 10,000 hours later they realize they are an expert. These people, who have a fire permanently lit under their asses, become the next Raf Simons, Tyler, the Creator, Hans Zimmer or FKA twigs. What each of them has in common is an unquenchable desire to succeed, and succeed again. Some of the people who now speak from a place of wisdom about creativity have been exactly where you are right now at one point or another. 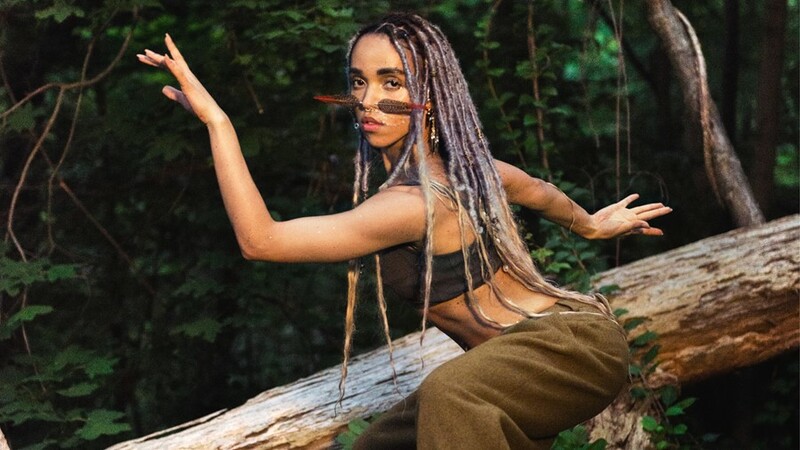 RuPaul turned tricks before he became an Emmy award-winning reality show host; FKA twigs danced back-up in a Jessie J music video before releasing her first single. Hans Zimmer created the Driving Miss Daisy score all on his own. Nothing is better than reveling in your own success, knowing you’ve accomplished something you worked hard for, remembering that it was all waiting for you – you just had to reach out and grab it. Get motivated from these eight quotes from people who refused to stop doing what they love.